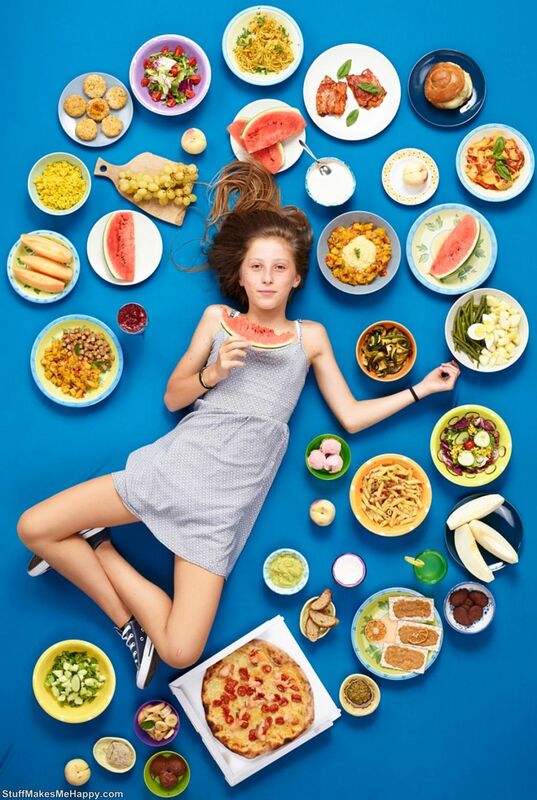 It has long ceased to be a secret fact that in the dynamics of modern life, people very often began to neglect a healthy lifestyle, which led to many diseases and overweight. 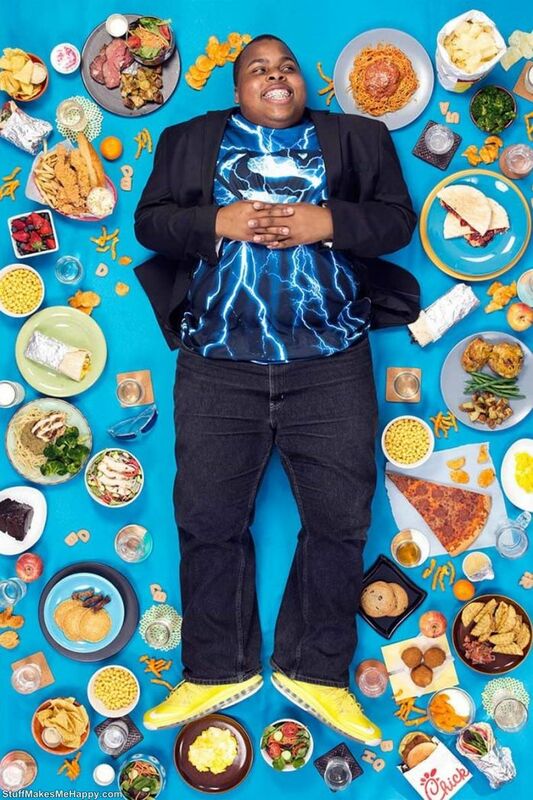 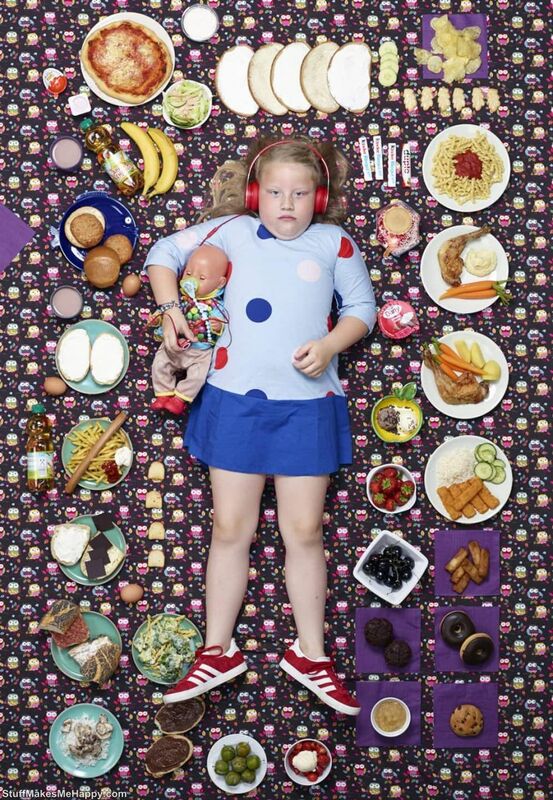 Moreover, in recent years a new round of this problem arose - childhood obesity. 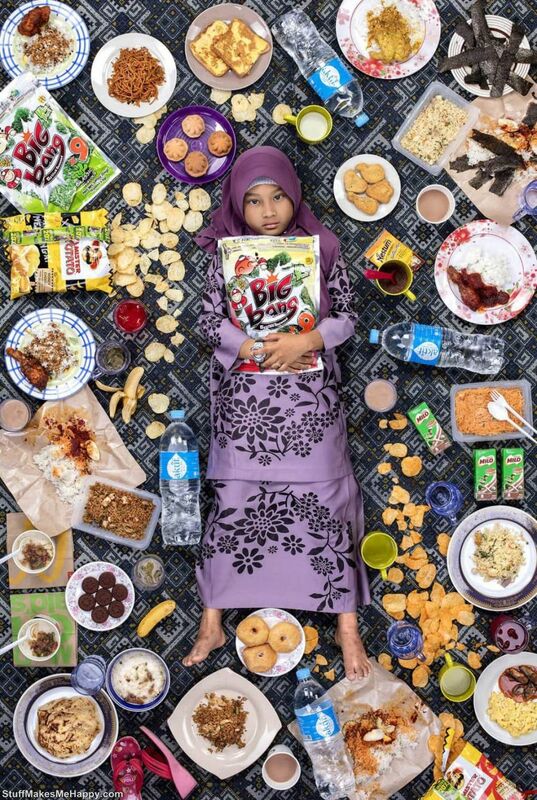 This phenomenon is more affected by residents of America and European countries. 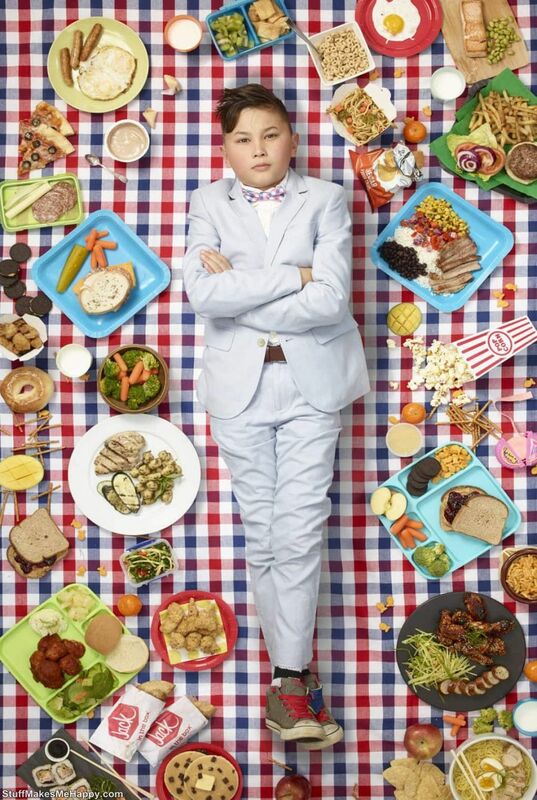 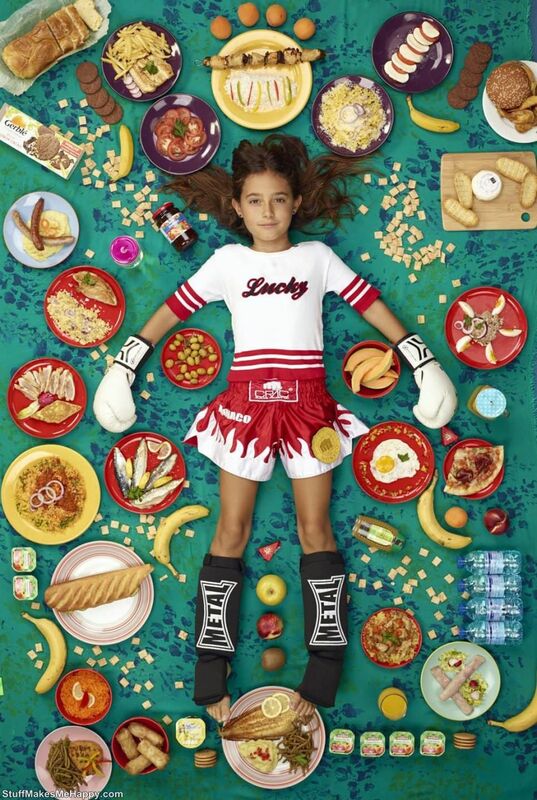 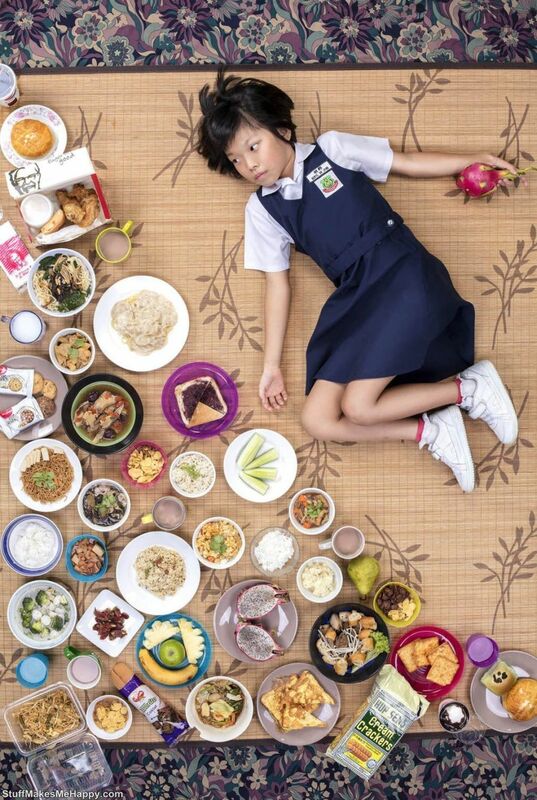 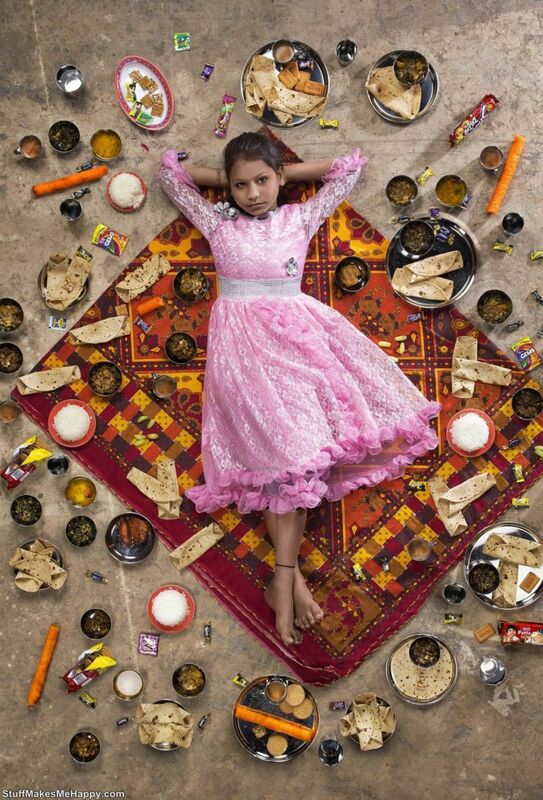 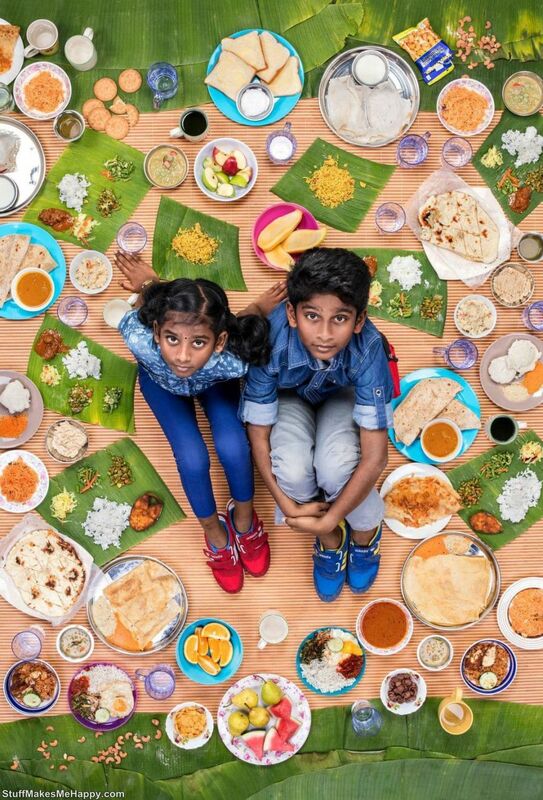 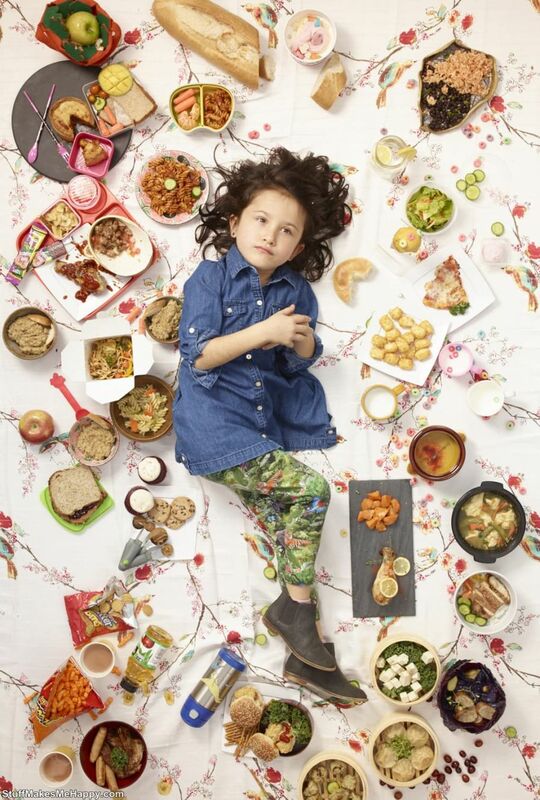 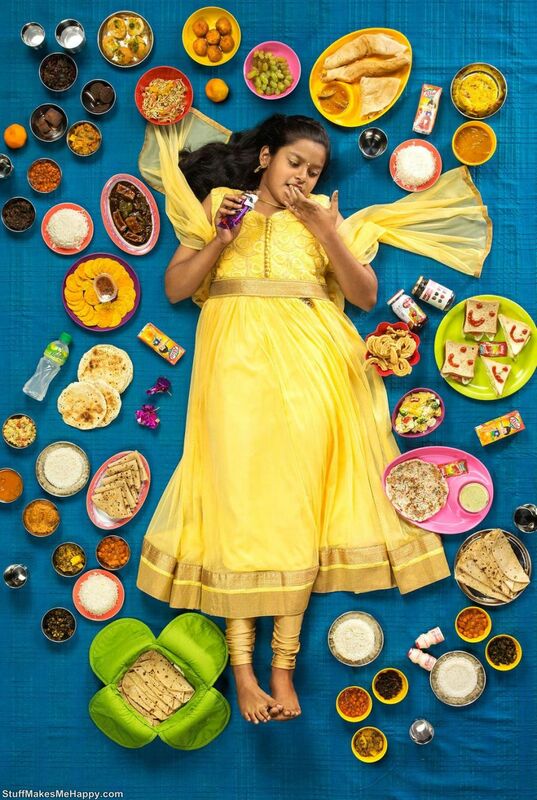 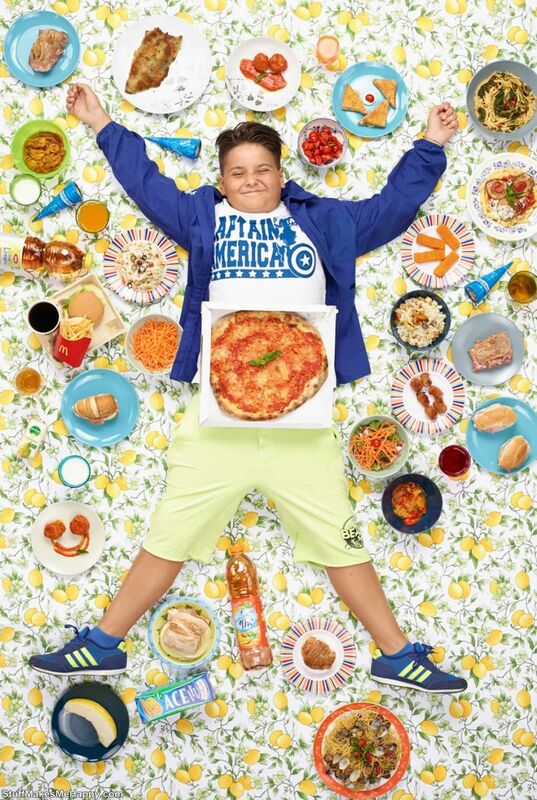 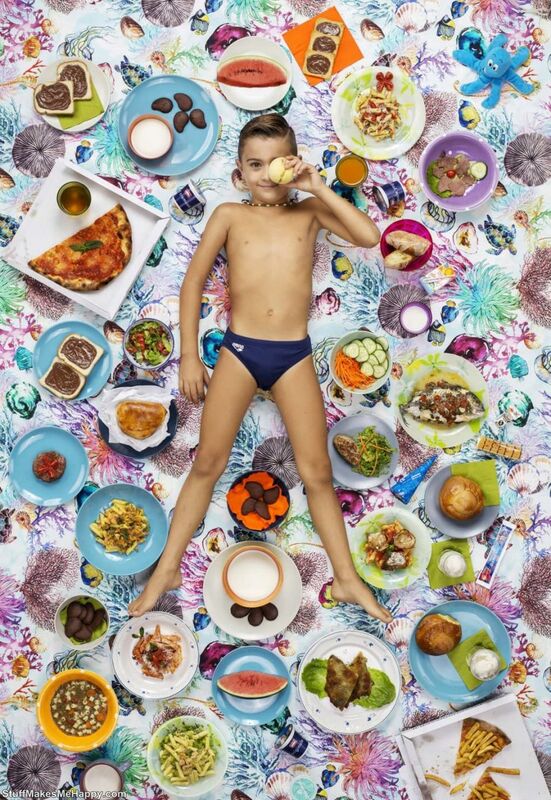 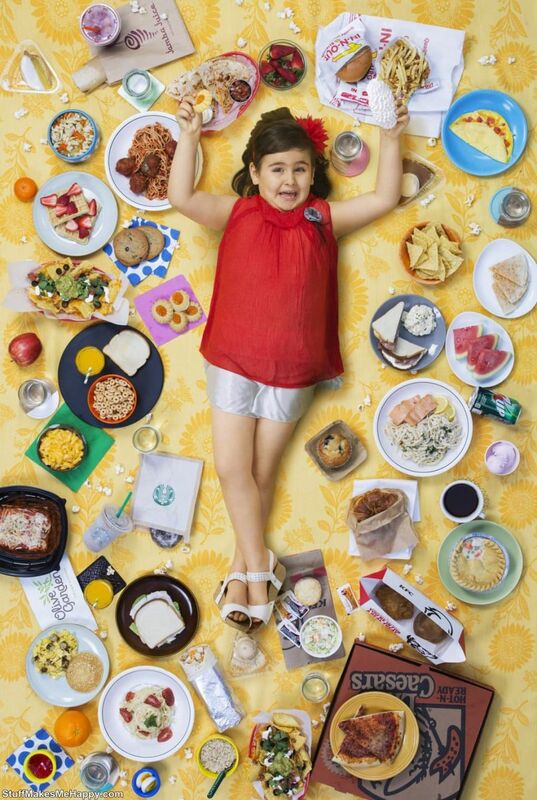 Two years ago, photographer Gregg Segal created a social project, in which he traveled the world, fixing a weekly diet of children from different countries and demonstrating that the diet of children from Eastern countries looks much healthier and more correct. 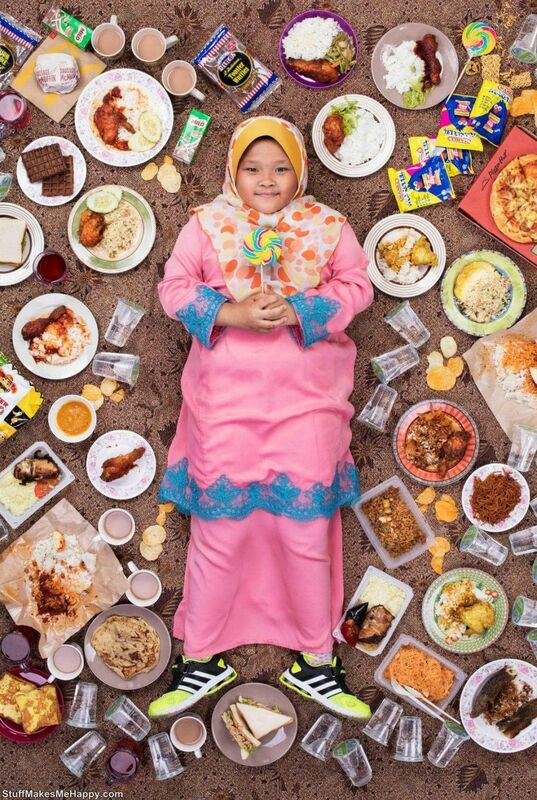 It's sad, but the fact remains. 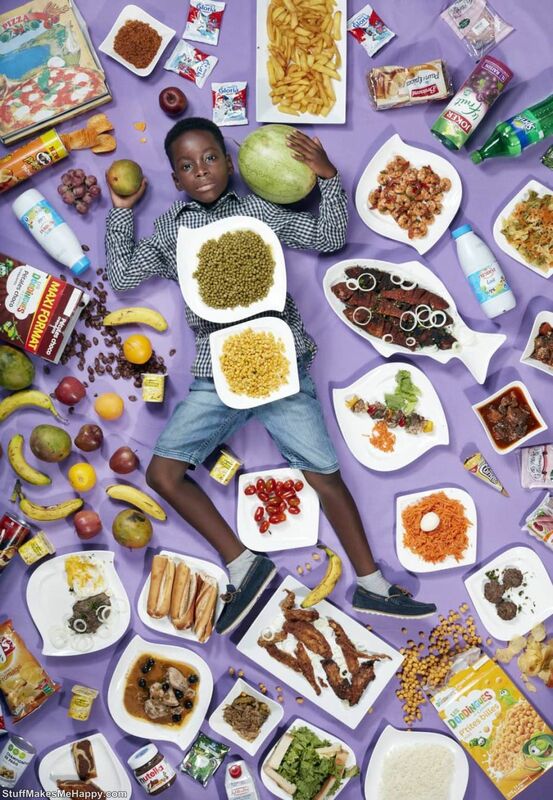 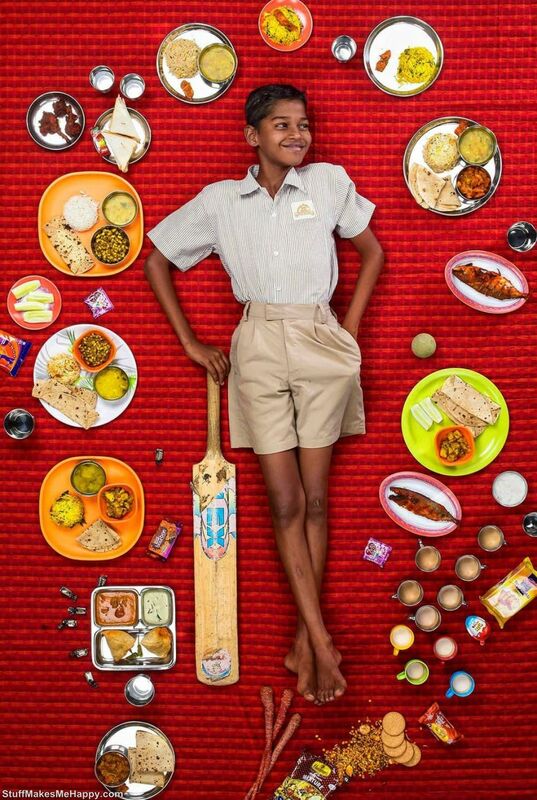 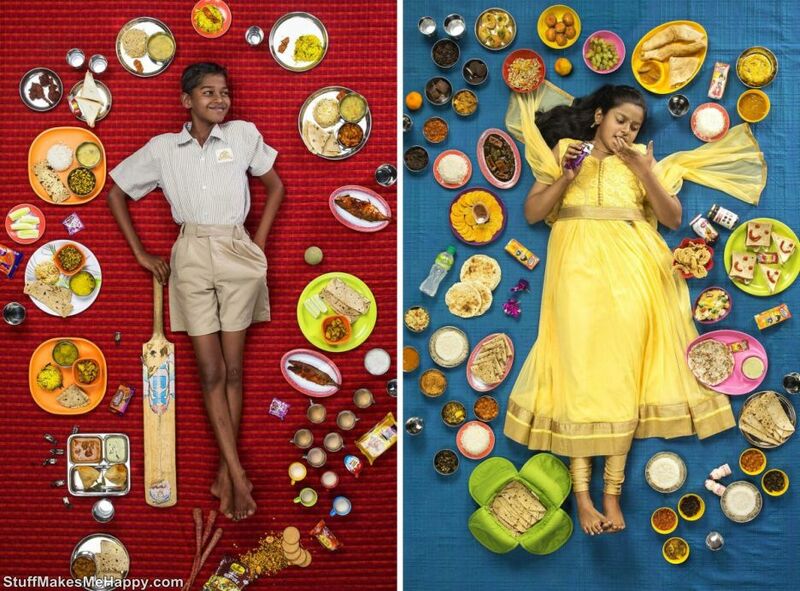 Checkout below What Kids Eat Around the World.